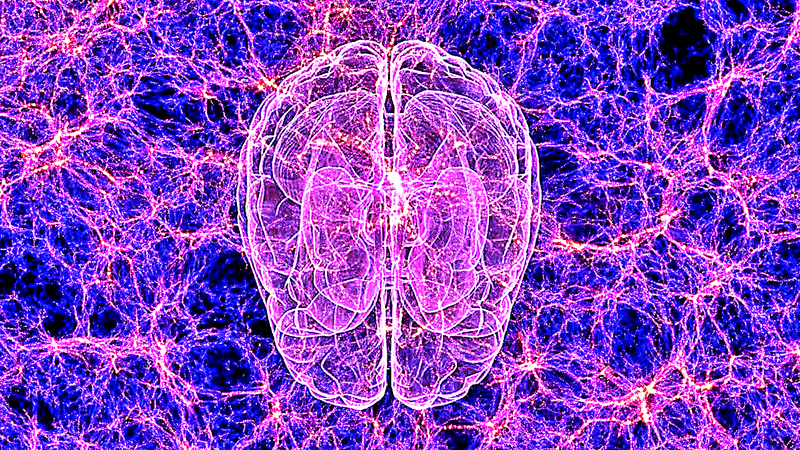 New Scientific Theory Suggests That The Universe Is Conscious And We Are A Part Of A Giant Mind! We are The Universe becoming conscious of itself! Science and technology have relatively bridged the gap between man and the universe throughout the history of time. Yet there remains a lot more to be discovered. From theories explaining gravity to establishing atoms as the building blocks of all matter, scientific developments have come a long way to introduce man into the hidden truths of the world. Gregory Matloff, a veteran physicist based in New York City, talks about the idea of a “proto-consciousness field” that could extend through all of space. This entity makes human similar to all other forms of matter in the universe. He discusses the possibility of the self-awareness of the universe. The idea of a fully conscious universe seems vague. But it is in fact supported by many philosophers and scientists mostly from New York University. Matloff argues that panpsychism is too important to ignore. Three decades ago, British physicist Sir Roger Penrose introduced a key element of panpsychism. His theory suggests that consciousness has its roots in the statistical rules of quantum physics. In 2006, German physicist Bernard Haisch, proposed that the quantum fields that permeate all of empty space (the so-called “quantum vacuum”) produce and transmit consciousness. This consciousness then emerges in any sufficiently complex system with energy flowing through it. Matloff began searching for astronomical objects that unexpectedly exhibit this behaviour. In doing so he made stars the subject matter of his study. 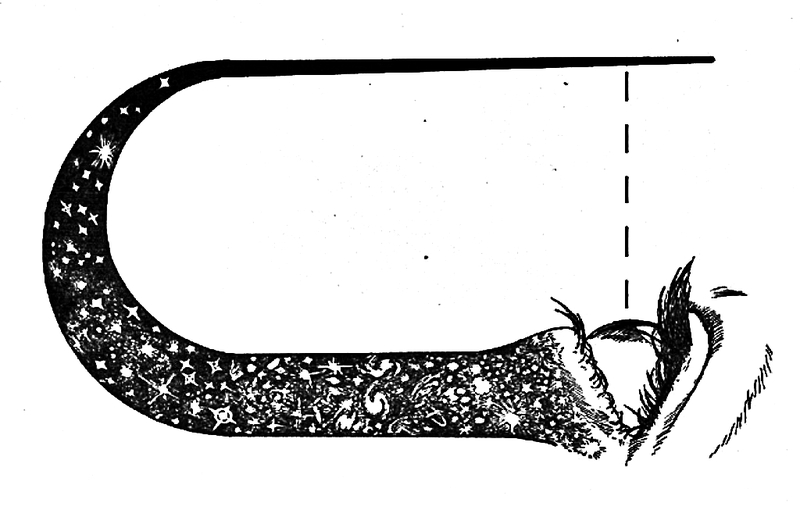 Matloff observed that some stars appear to emit jets that point in only one direction. This was an unbalanced process that could cause a star to change its motion. He wondered if it was actually a wilful process. Maltoff hopes to observe these changes and alterations in the motions of stars not through philosophy but observational astrophysics. While Maltoff studies stars to understand panpsychism, Christof Koch looks at humans to verify the same. According to him the consciousness of the universe is linked to a close understanding of the neurological origins of the human mind. “The only dominant theory we have of consciousness says that it is associated with complexity – with a system’s ability to act upon its own state and determine its own fate,” Koch says. He is a firm believer in the integrated information theory. His studies incline more towards establishing that the universe is not really conscious, but has an internal experience linked to our own. John Wheeler believes in the uncertainty of the universe. He talks about the participatory anthropic principle. “We are participators in bringing into being not only the near and here but the far away and long ago,” he says. It requires a complex understanding to grasp every aspect of such studies. The objects of study (stars and the human brain) cannot be directly monitored. It is difficult to understand if reality depends on the presence of consciousness. Against all odds the unifying agenda of modern science evokes a sense of connectedness. This sense is what Albert Einstein called the cosmic religious feeling.